Since that time she has hosted a diverse range of programs including children’s shows, live shows, and women’s magazine style shows. In 2005 Jenny returned to television after receiving an offer from Channel Nine to manage Appealathon. 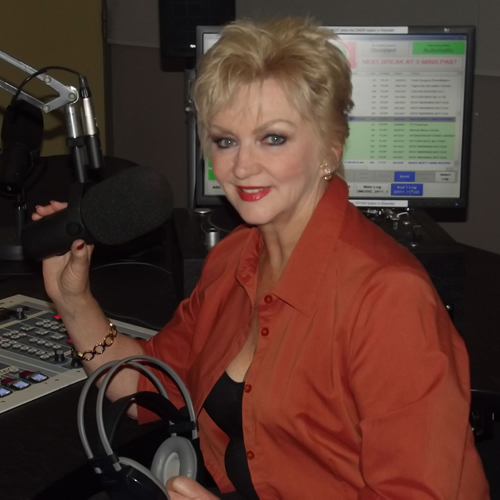 Jenny was only at the station a few months when she was also asked to return to an ‘on camera’ role as host of the station’s ‘Postcards W.A.’ program and fulfilled this role for 12 months. Jenny currently hosts the afternoon program on Curtin FM and has been a valued member of the Curtin FM on-air team for over a decade. Jenny is also a professional and entertaining function host, compere, interviewer, and speaker and has hosted many prestigious events including Master Builders’ Association Annual Awards for Excellence, Telstra Small Business Awards, Telethon Ball, Australian Automobile Dealers’ Association & Licensed Motor Vehicle Dealers’ annual awards, W.A. Open Dancesport Championships (4 successive years), Whitford City Shopping Centre Retailer of the Year Awards, City of Belmont Carols in the Park (10 successive years), Bassendean Town Council Family Gala Concert, plus many others. Lorraine Francis, Manager Marketing & Communications, City of Belmont.